Ahead of all major device launches, we’re seeing these CAD renders hit the web, based on the dimensions that are typically sent to case makers to have accessories ready for a device’s launch. 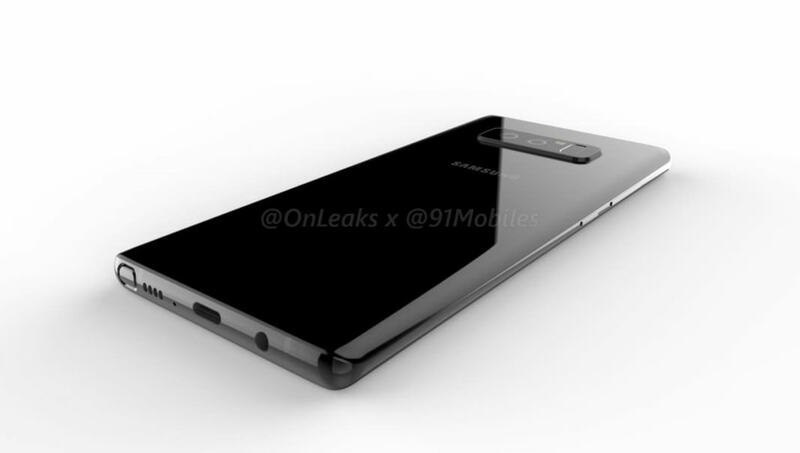 In the case of the Galaxy Note 8, it looks like we’re getting a slightly larger Galaxy S8+, but with an S Pen and dual cameras. We have posted a few of the renders below, courtesy of 91 Mobiles. 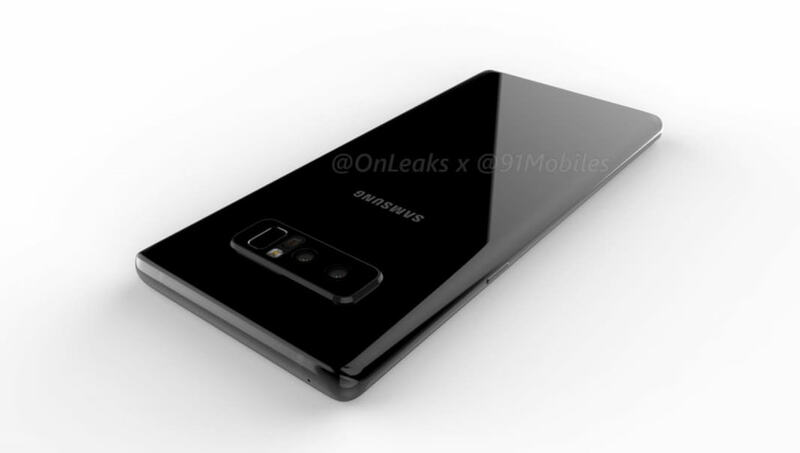 From what we can see, the phone does look very similar to the Galaxy S8 and Galaxy S8+, but you have the S Pen on the bottom side. Other details we see are the dual rear-facing cameras and fingerprint reader on the backside, inside of a noticeable hump. 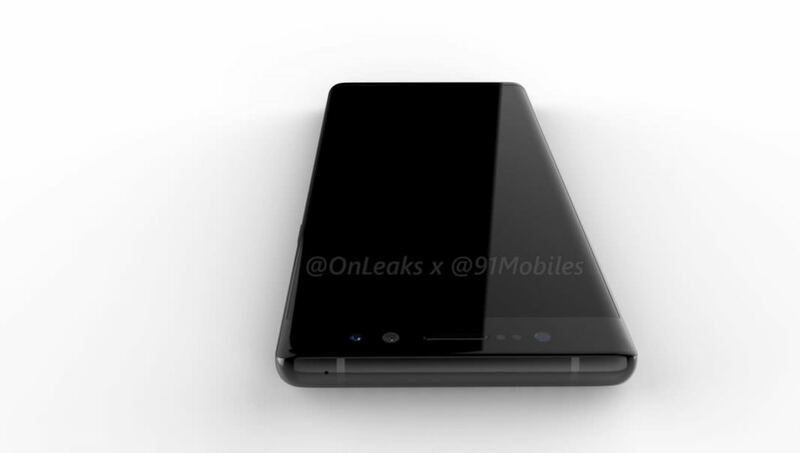 Also on the bottom of the device is the USB Type-C port, 3.5mm headphone jack, and speaker. Check out the renders for yourself. 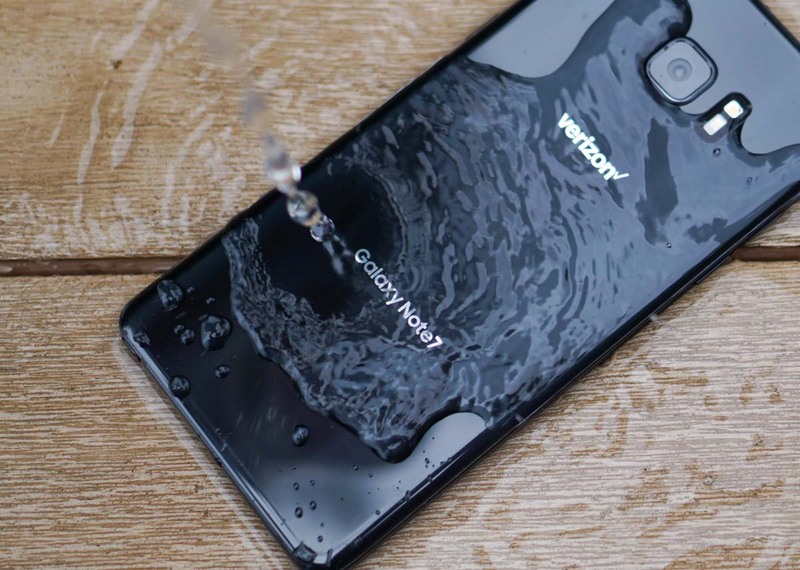 We have heard a few rumored specifications, including a 6.3″ display, Snapdragon 835 (or Exynos depending on your market), 6GB RAM, and 3,300mAh battery. As for launch, it’s reported that we can expect it around September 20, which isn’t too far away.